Chuwi is announcing a new tablet in their Android lineup called the Hi 9 Air. Set for a mid-April release, Chuwi is offering some interesting capabilities on their new tablet, which should be interesting when coupled with the low entry price. 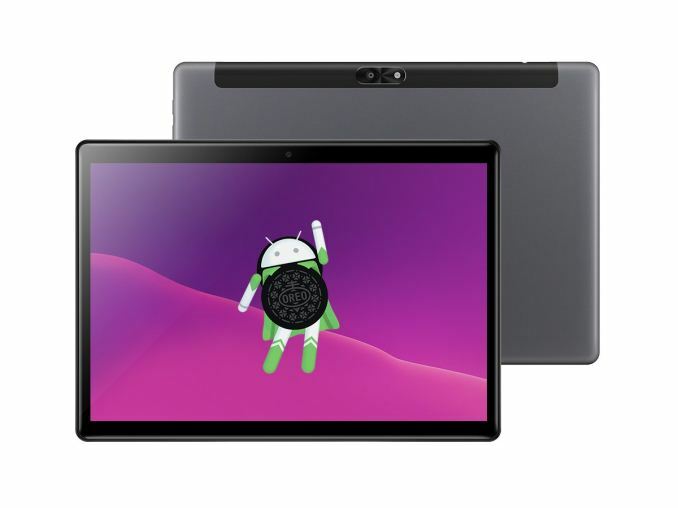 Featuring Android Oreo, the Hi 9 Air should fill the gap nicely for the entry-level tablet market in terms of price, but with some upscale features as well. Chuwi’s Hi 9 Air will be a 10.1-inch IPS display, with a 2560x1600 resolution, and the display will be fully laminated OGS, which should help reduce reflections, and the display will feature 0.5-inch bezels. 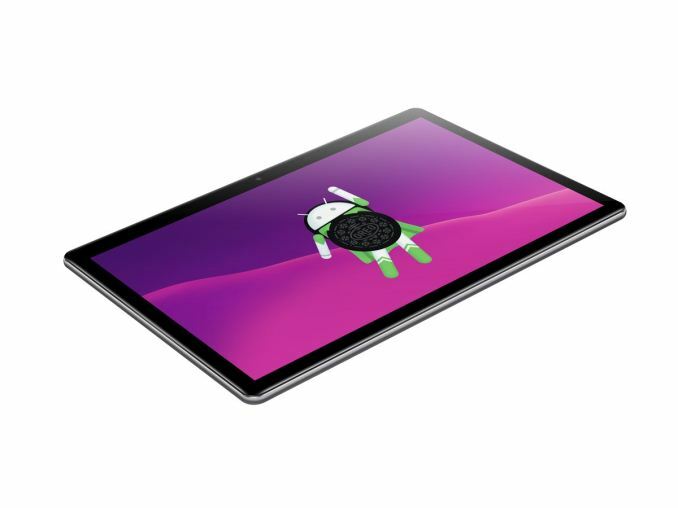 Chuwui is powering the tablet with a MediatTek Helio X20 SoC, which isn’t cutting edge, but does offer A72 big cores at 2.1 GHz, along with A53 cores at both 1.85 Ghz and 1.4 GHz. This will be paired with 4 GB of RAM, and 64 GB of storage. The Hi 9 Air also features a 13 MP rear camera with a flash, and a 5 MP front camera. For those that want cellular, the Hi 9 Air will also feature dual SIM, and offer a Cat 6 LTE modem. Made out of aluminum, the tablet features a 8000 mAh battery, and has dimensions of 241.7 x 172.8 x 8.2 mm (9.5 x 6.8 x 0.32 inches). Weight isn’t specified. The Hi 9 Air is expected to be on sale in mid-April, and while Chuwi has yet to fix a final price on it, it should be under $250 USD. Although I could not find any solid conformation searching around online, I am confident that it will have USB-C.